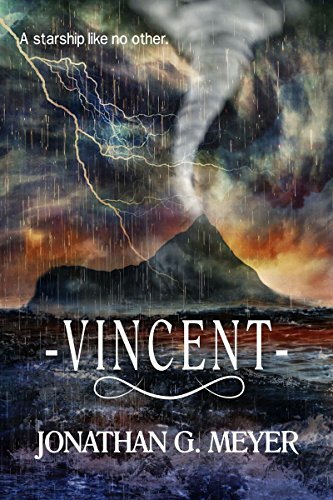 On a remote Caribbean island, far from the eyes of the world, a battle will be waged. A small group of ordinary people fight to prevent the destruction of our planet, from a device meant to be the savior of another. Used on Earth, in a methodical way, the alien machine will cause irreversible harm. Four unlikely heroes: a homeless man, a museum guide, a refugee, and an alien spacecraft will battle against the powerful forces of money, politics, and nature. If the ship's recruits fail the mission, two worlds will face unnecessary hardship -- and an accelerated loss of life. The future of both worlds rests in their hands.